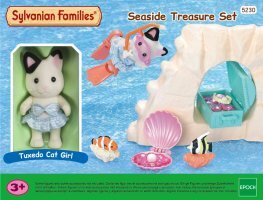 Come and explore the crystal clear ocean at Sea Breeze Cape with tuxedo cat sister Lily Marlow! 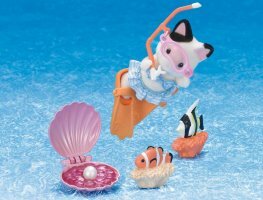 Tuxedo cat sister Lily Marlowe loves to go snorkelling at Sea Breeze Cape in search of buried treasure. 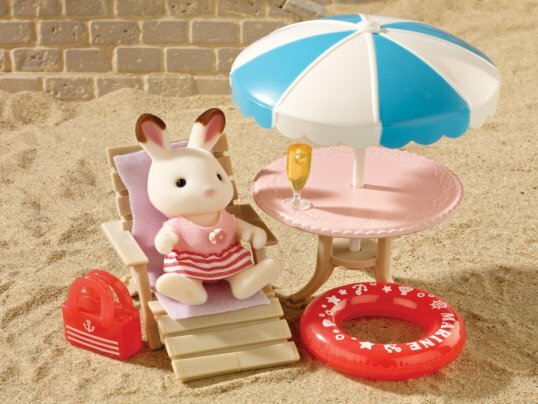 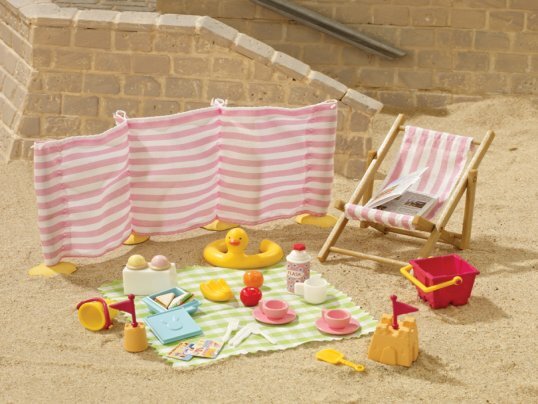 This cute set includes Lily in her swimming costume, plus snorkel, mask, and flippers. 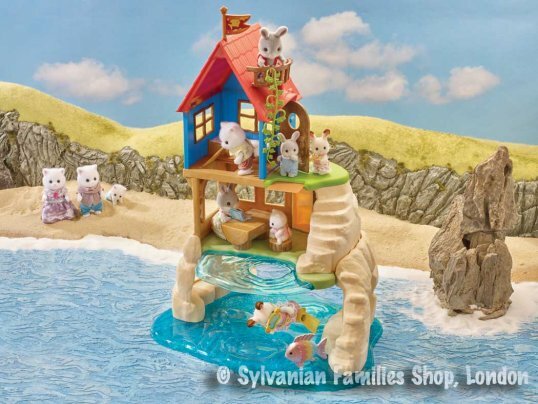 There are even colourful fish to look at whilst diving and a chest full of buried treasure! 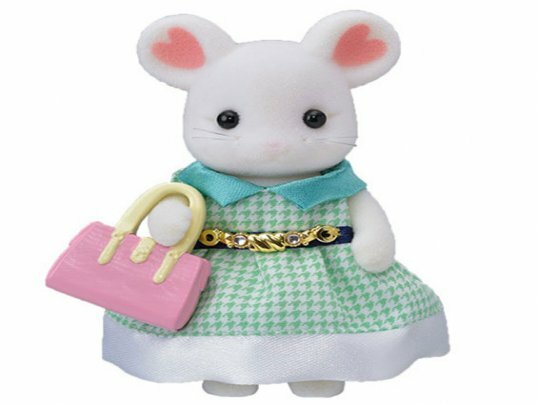 Includes one figure. 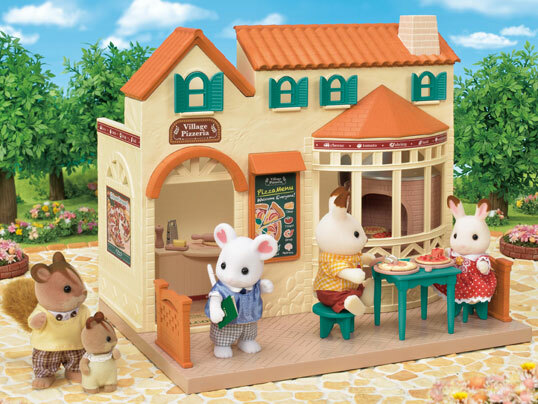 Landscaping not included. 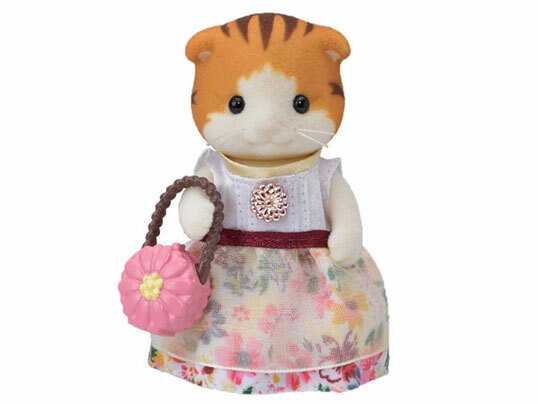 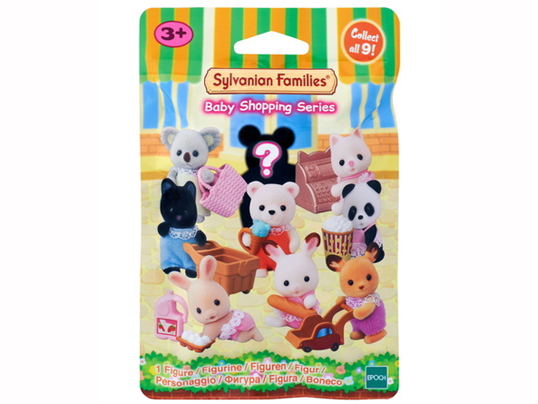 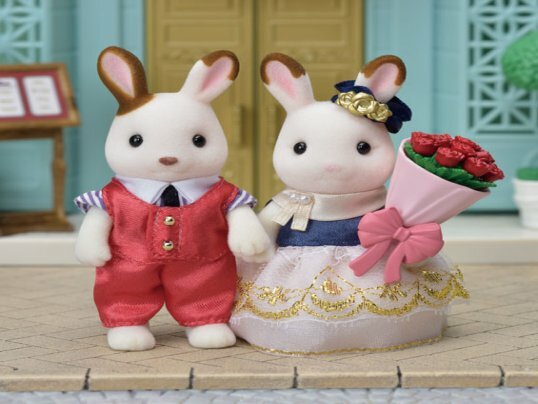 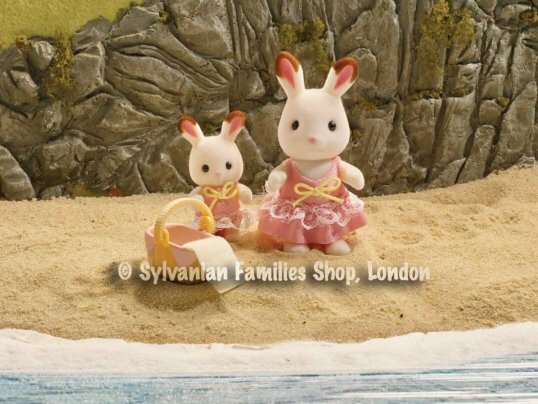 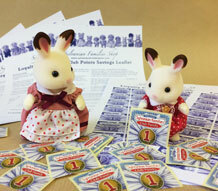 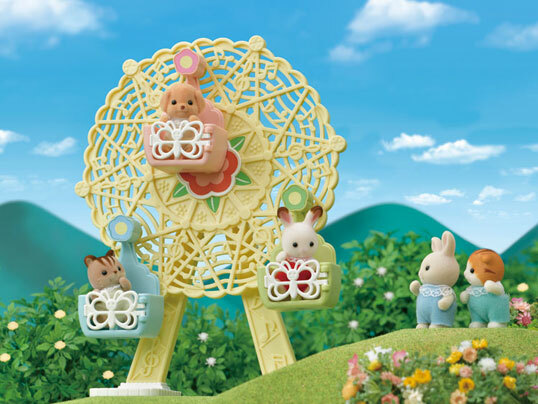 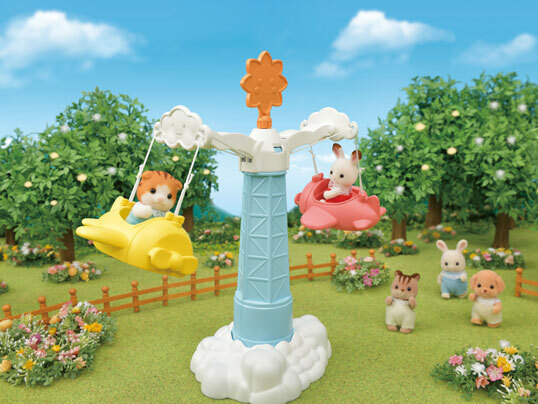 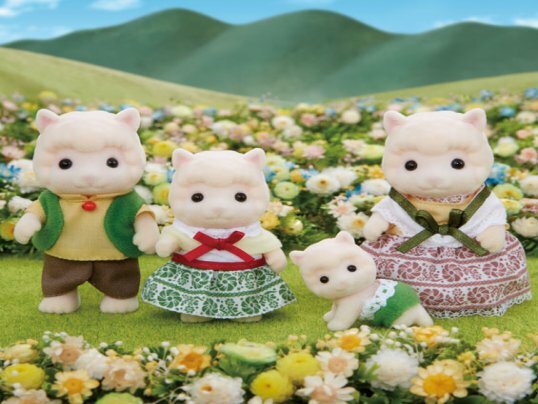 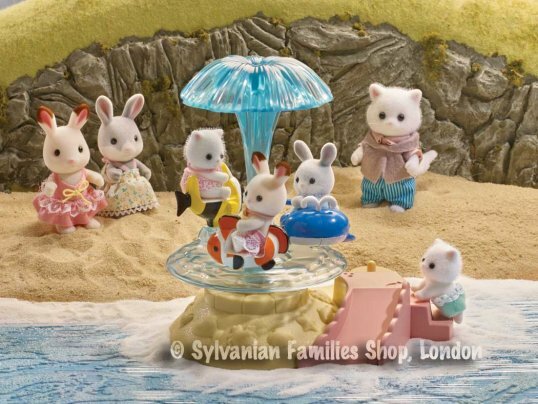 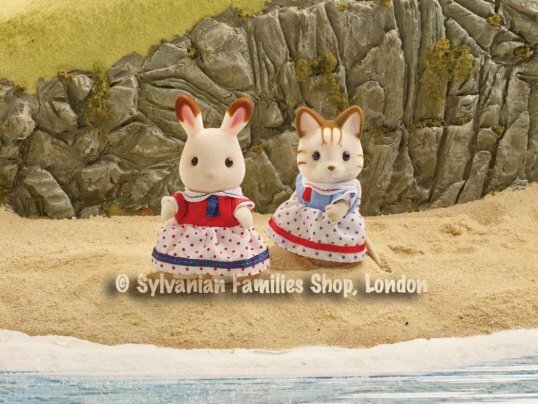 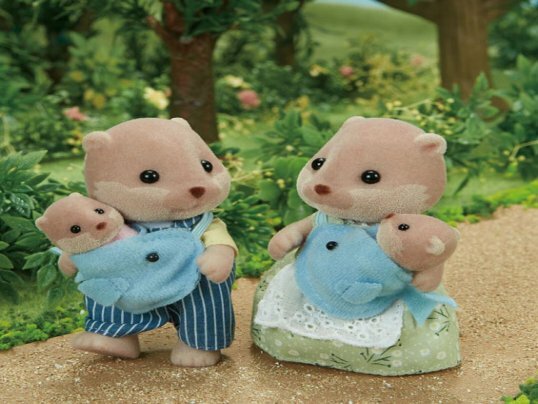 Please note that Sylvanians are not designed to be played with in water.